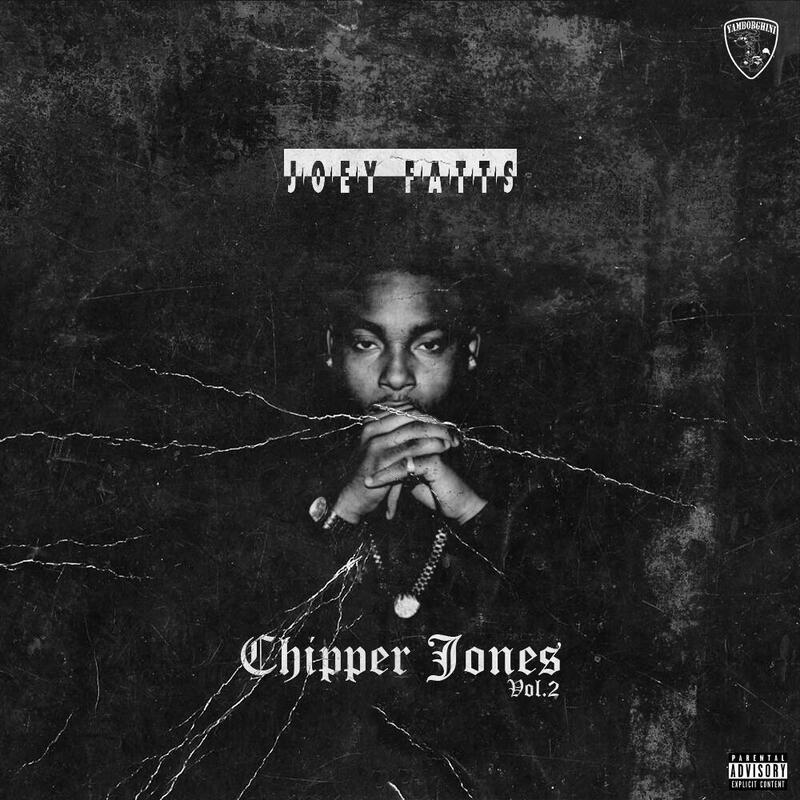 Joey Fatts releases his new mixtape today, "Chipper Jones Volume 2." The project rounds up features from Action Bronson, ASAP Rocky, Danny Brown, Vince Staples, Freddie Gibbs and more. Hear Chipper Jones Vol. 2, the latest project from Joey Fatts, released on Wednesday, May 29th, 2013. Joey Fatts continues to impress with each new leak, and Chipper Jones Vol. 2 is no exception. It's strengthens Joey Fatts's already impressive body of work, which has seen positive change over the years. We're most definitely anticipating Joey Fatts's next offering. 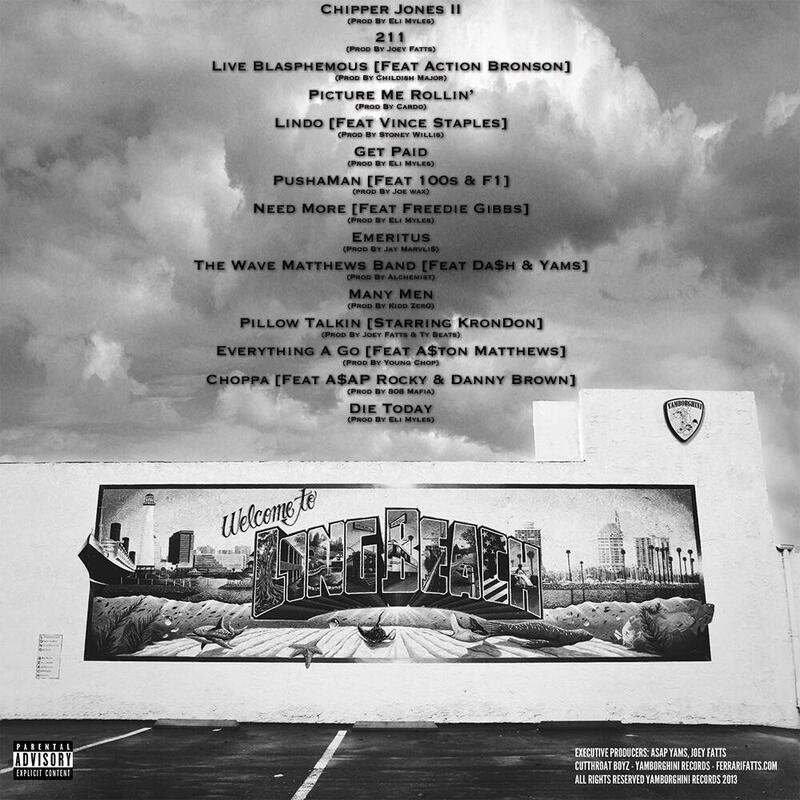 These artists contributed to the mixtape: Action Bronson, Vince Staples, 100s, F1, Freddie Gibbs, Da$h, Yams, KronDon, A$ton Matthews, A$AP Rocky, Danny Brown. These producers contributed to the mixtape: Eli Myles, Joey Fatts, Childish Major, Cardo, Stoney Willis, Joe Wax, Jay Marv, Alchemist, Kid Zer0, Joey Fatts & Ty Beats, Young Chop, 808 Mafia. Hear more of Joey Fatts on Chipper Jones II (Prod By Eli Myles). If you're feeling this, make sure to hit up Joey Fatts's profile page for the latest info, news, songs, and mixtapes. Don't forget to follow Joey Fatts on Twitter.